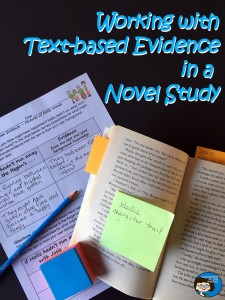 Whole-class novels are fun to do, but they can also be a great opportunity to work on those close reading skills and using text-based evidence. 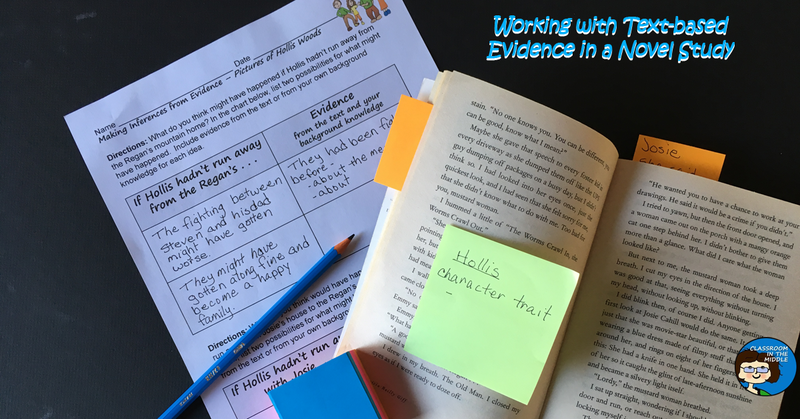 Students can use text based evidence from a novel in two main ways – to “prove” their answers are correct or to support their own conclusions about the story. 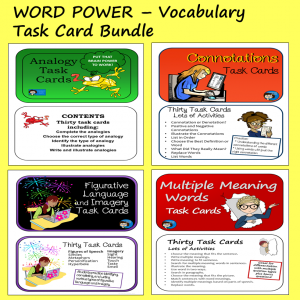 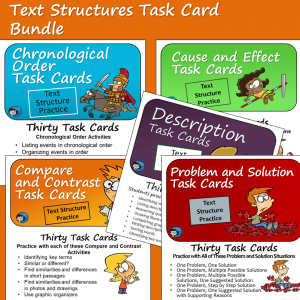 In either case, their are lots of activities that you can do to get the kids really involved with the text of a class novel. 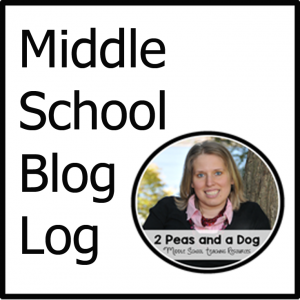 Read my guest post over at Minds in Bloom for some ideas that you might find interesting.